 Since Mars is working hard today to create the world we want to see tomorrow, we’re looking at every part of our business. This includes how our products are made and how they are packaged. Packaging plays many important roles: protecting ingredients traveling from farms to factories to customers and consumers, preserving freshness, conveying nutrition and health information, and differentiating our brands. It also poses real challenges. Packaging is not always recyclable, and even when it is, it’s not always recycled. This means it can end up in landfills, as litter or even find its way to oceans. At Mars, we take our responsibility for sustainable packaging seriously, so we’re working toward 100 percent recyclable packaging by 2025. Our challenge: We are looking at the design of our packaging through the lens of recyclability and trying to choose materials that allow our packaging to be reduced and reused. Our solution: We are working to optimize our packaging by making it lighter and thinner and accounting for total packaging impact without compromising safety or food protection. 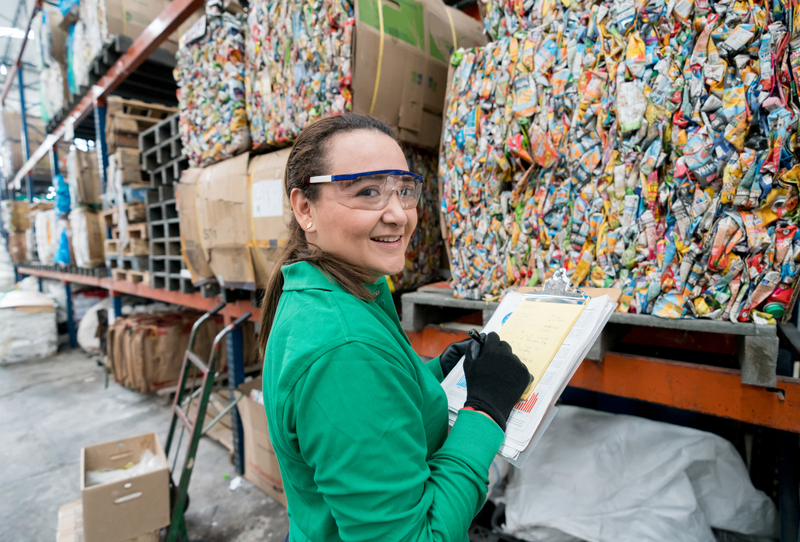 Our challenge: Convenient collection services, up-to-date recovery facilities and effective infrastructure are critical to recycling packaging. What’s more, the market for recycled materials needs to demonstrate the great value of recycled material. Support initiatives across the industry that improve collection and packaging recycling. Identify and support new technologies that expand the amount of recyclable packaging materials. 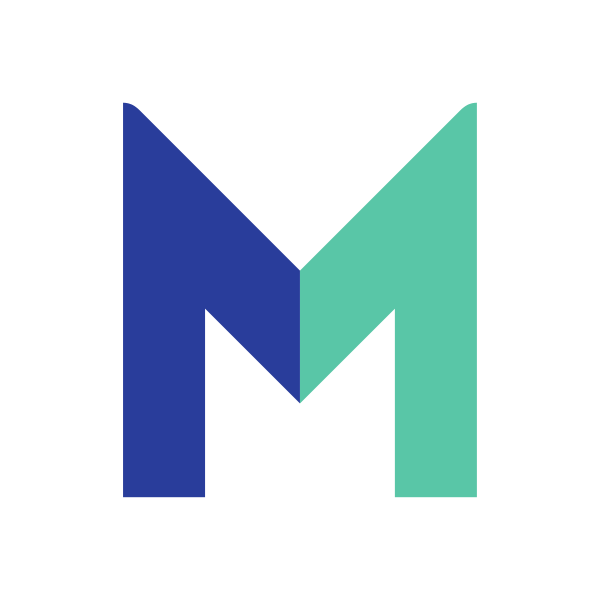 Our solution: Through our engagement with the Ellen MacArthur Foundation’s New Plastics Economy initiative, we’re collaborating on a blueprint for an “all” plastics sorting and recovery facility to enable more than 90 percent recycling of after-use plastic. In Europe, Mars is actively advocating for more transparent producer responsibility to ensure package collection and recycling. We’re also partnering with the Sustainable Packaging Coalition and co-chairing their Forest Product Working Group to help identify risks in forest product supply chains. Our challenge: As a manufacturer, we have a responsibility to use packaging materials that can be recycled or reused, and to educate consumers how to do so. Encourage responsible consumer disposal of packaging. Our solution: We’re collaborating with NGOs, governments, campaign groups and the wider industry to promote litter education and changes in behavior. For example, our REDcycle collaboration in Australia is a program that invites consumers to return empty soft plastic pet-food packages to participating supermarkets to be recycled into sturdy plastic products for parks. At Mars, we recognize that we have an opportunity—and a responsibility—to act now to create a future with more sustainable packaging.